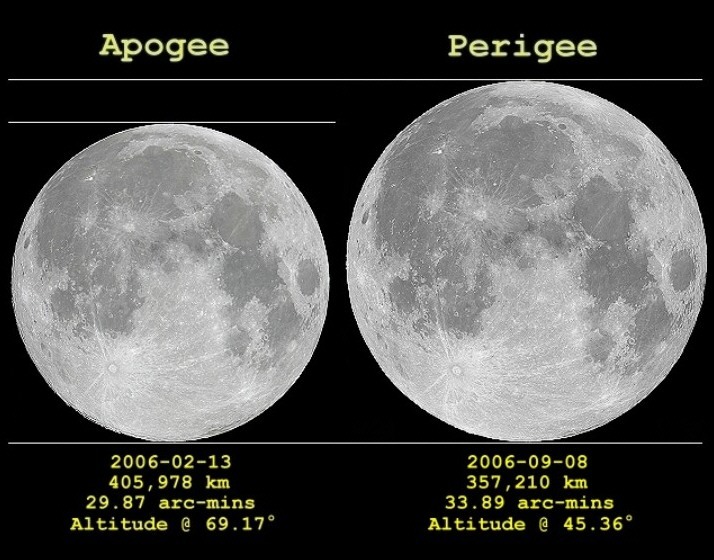 “Relative to the nearside, in many respects we know very little about the farside,” says Mark Robinson, a planetary scientist at Arizona State University and the principal investigator for NASA’s Lunar Reconnaissance Orbiter Camera (LROC). One hope Robinson and other U.S.-based lunar scientists have is that Chang’e-4 might be lucky enough to land near an elusive “mare” region on the lunar farside. Composed of ancient, cooled lava, these basalt-rich deposits are abundant on the lunar nearside but far less frequent on the farside. Their name comes from the Latin word for “sea,” which is exactly what astronomers centuries ago suspected they were due to their dark coloration. “We do not have a documented sample of a farside mare, so this would be a first look,” Robinson tells Scientific American. Mare basalts represent our best look at the moon’s overall composition and also its mysterious mantle—the layer between the core and crust—so a detailed characterization of a farside mare could allow scientists to learn, among other things, why the nearside and farside look so different, he says. Jim Head, an eminent planetary scientist at Brown University in Providence, R.I., says the Chang’e-4 mission is further evidence of China’s view of the moon as not only an object of scientific interest but also an important strategic asset in the nation’s long march to become a new global superpower. 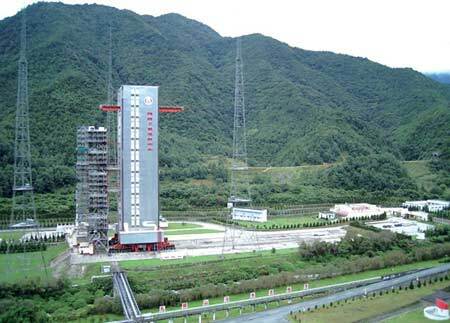 If all goes according to plan, Chang’e-4 should be followed by the Chang’e-5 mission now slated for launch in late 2019. Chang’e-5 will mark China’s second mission to the lunar nearside and will attempt to retrieve samples from Mons Rümker in Oceanus Procellarum, a large area of lunar mare in the northwest of the Moon’s nearside. Meanwhile, other nations have lunar exploration plans of their own. India’s Chandrayaan-2 lunar lander is set to launch in early 2019, and Russia has announced its intentions to undertake a robotic mission to the moon within the next five years. In the U.S., prodded by the Trump administration’s pro-moon stance, NASA is planning the “Gateway,” a lunar-orbiting astronaut-tended space station, as well as a Commercial Lunar Payload Services (CLPS) program that would be a public-private partnership to rely on private industry to offer transportation to and from the lunar surface for select payloads. “CLPS in particular provides multiple platforms and capabilities to reach the Moon through commercial opportunities and partnerships. These CLPS opportunities are key to rapid innovation and rapid spaceflight, and it will be interesting to compare the results of the United States and Chinese approaches in the coming few years,” says Head. John Logsdon, professor emeritus of political science and international affairs at George Washington University’s Space Policy Institute, says that now is the time to cooperate rather than compete in a renewed global push for lunar exploration. “China’s farside lander is the next step in the country’s long-planned program of lunar exploration. As the United States plans its own lunar campaign, to me it makes no sense to exclude Chinese achievements from [an] integrated approach to learning more about the Moon,” says Logsdon. “Rather than view Change’e-4 as competitive and a threat to U.S. leadership, perhaps the new Congress will allow NASA to work with China as well as other spacefaring partners in a truly global exploration effort.” In 2011, Congress enacted legislation forbidding NASA from any bilateral coordination with China. 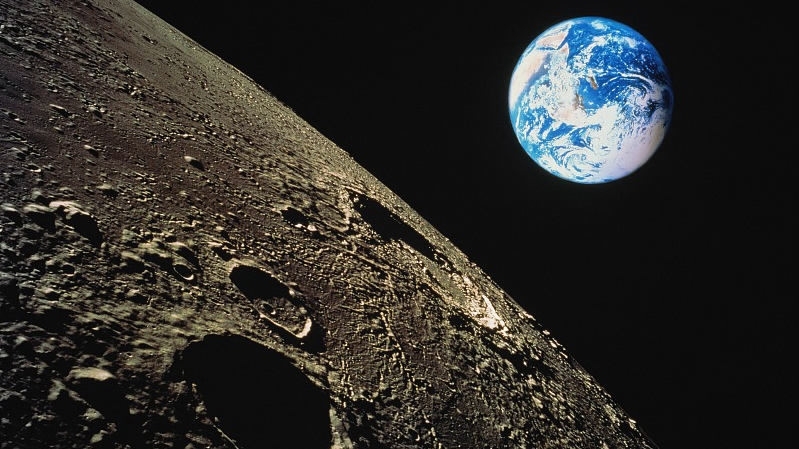 According to Marcia Smith, a space policy expert and editor of SpacePolicyOnline.com, from a science standpoint China’s interest in studying the Moon seems to dovetail with NASA’s renewed interest in all things lunar. Chang’e-4 involves a number of international partners on the mission from the Netherlands, Germany, Sweden and Saudi Arabia, she notes. NASA is seeking partners for its lunar program, too, but must exclude China as a result of Congress’s legal prohibitions. “Granted, the geopolitical situation with China is delicate, but the same is true of Russia, yet NASA and Russia have extensive space cooperation that is heralded as the exception to strained relationship on other fronts,” Smith says. So, the circumlunar question of U.S.-China moon politics looms large: If NASA is allowed to cooperate with Russia to achieve common civilian space goals, why not China?